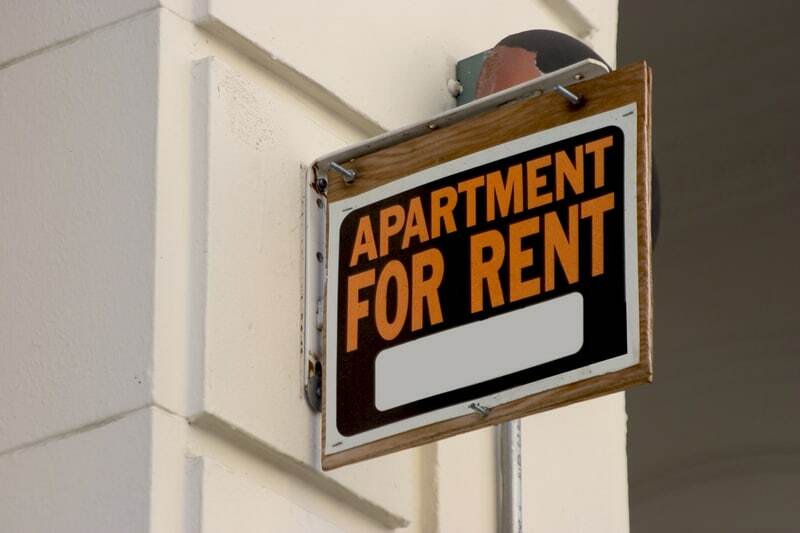 Officials in Hartford, Connecticut announced a new initiative to assure landlords there are turning up the heat and hot water in rental properties. Under state law, landlords with leases to provide heat must maintain a temperature of not less than 65 degrees, and a hot water temperature of not less than 120 degrees. Hartford has made it clear: if landlord’s deviate from that standard, they face fines, arrest, and a possible 60-day stint in jail. Two tenants told local news reporters that they feel chilly in their apartments, despite the manager’s insistence that the heat is on and running fine. One tenant complained that the heat is set on an automatic timer which lowers the temperature around 11 a.m. to 5 a.m. The head of Hartford’s department of Licenses and Inspections told reporters that his department receives numerous calls from tenants complaining about being cold. Landlords now will have 24 hours to fix any problems with the heat or hot water, or they will face penalties, officials say. A variance may be granted under the statute if the property cannot be maintained at that temperature. If a lease or rental agreement requires the furnishing of heat, cooking gas, electricity, hot water or water to any occupant is deemed to be “interfering with the comfortable or quiet enjoyment of the premises”, and a result is subject to fines and possible jail time. That law also prohibits a utility company from terminating service unless the tenant agrees in writing.